The Lunar New Year has begun–this is the Year of the Wood Horse–a time of unbridled forward motion, unstoppable surging ahead after the last protected, shedding year (Year of the Snake). 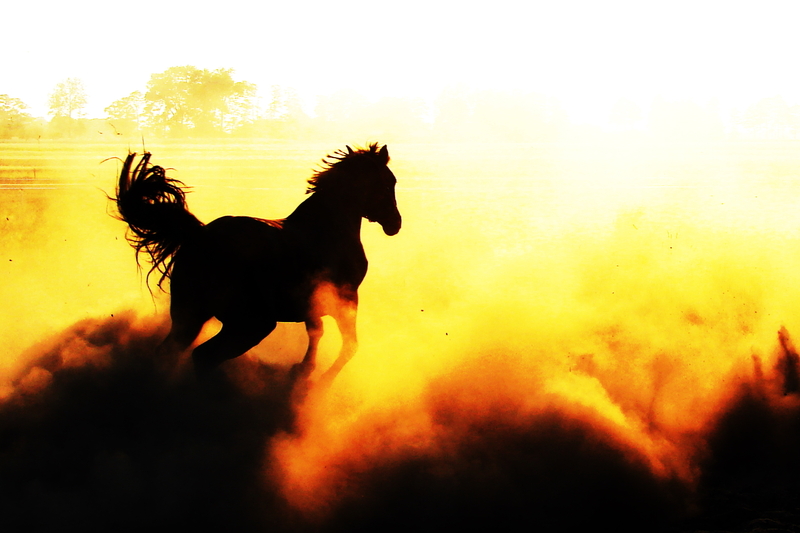 We are all galloping on, no longer stuck in stasis–ain’t no stopping us now. Can you already feel the forward momentum? Horse Rehabilitation Program in Cintsa, South Africa—via Bridge Volunteers or Volunteer Global, caring for abused and neglected horses. Black Hills Wild Horse Sanctuary in Hot Springs, South Dakota—helping support rescued Mustangs rounded up by the government and transferred to these protected acres. Andrew, I love your depiction of the Year of the Horse – I absolutely have been feeling exactly that!